We LOVED this idea from Melissa Teel so much that we just had to share! Great idea, Melissa! Thanks for sharing with everyone! Check out the tall, bar height, table on the right of the photo below… what a fantastic way to feature the PSK while freeing up room on your long table! Get the links to order your own beneath the photo below. 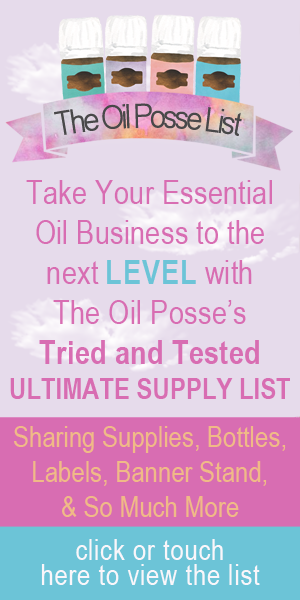 This entry was posted in Marketing Material, Resources, Vendor Events and tagged Bar Height, Melissa Teel, Table Idea, The Oil Posse, Vendor Event on April 10, 2018 by Jordyn Lei.